﻿ Outlook Downloading Emails but Not Showing- How to Fix? Wondering “why are my emails downloading but not showing up in Outlook Inbox?” Then, you are in the right place. This do-it-yourself troubleshooting guide comprises of numerous solutions to resolve the issue in just a few simple steps. Why Are My Emails Downloading but Not Showing Up in Outlook? Sometimes, Microsoft Outlook program behaves oddly and as an outcome users face several issues. Among numerous Outlook problems, emails downloading but not showing inbox is the most distressful one. Even though this is not a common Outlook issue, several users are struggling to fix it. Typically, users can see that there are new emails coming in through MS Outlook. But, they cannot view those received emails, although they are listed under Outlook Conversations (inbox). The precise reason behind this “Outlook downloading emails but not showing” problem is not learned. However, there are a few troubleshooting techniques you can try. If, even you are worried why are my emails downloading but not showing up in Outlook? Caution: Backup your Outlook data file (.pst) safely and save it to a secure location, before you begin with the below resolution methods. Open Outlook, go to File -> select Account Settings -> Data Files -> Select the email address for which you want to see received emails -> click Set as Default. Now, restart the Outlook. This is to ensure, the email account to which you are receiving new emails and the one which you are checking inbox, both are same. At times, Outlook downloads email but not into inbox which you are checking. This happens if your email account is pointing to a different data file and you are looking at another inbox (maybe your default data file). 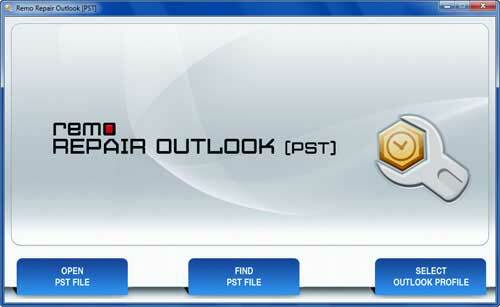 Make use of Scanpst.exe (Inbox Repair Tool) and repair your Outlook data file (.pst). 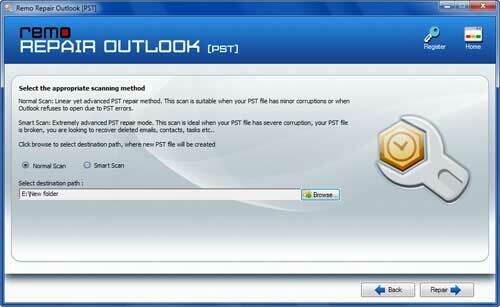 Then, run your Outlook profile with this repaired PST file. Still Outlook downloading emails but not showing in Inbox? Don’t lose hope! The ultimate solution is here. 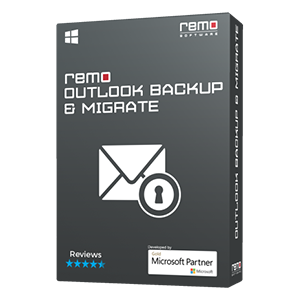 Remo Repair Outlook application fixes all sorts of issues in your Outlook with ease! The tool scans PST file on any edition of Microsoft Outlook like Outlook 2000, 2003, 2007, 2010, 2013, and 2016. The tool resolves any MS Outlook-related issue efficiently by keeping your Outlook data safe. It supports Windows XP, Windows Vista, Windows 7, 8, 8.1, 10 etc. Windows operating systems versions. 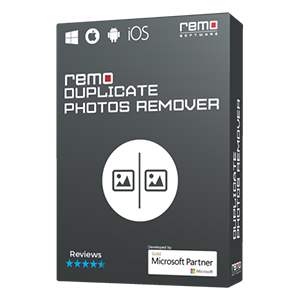 Moreover, the user-friendly interface of this application offers easy steps to fix sync issues, errors, corruption, and damage in your Outlook and restores it to working state. The very important feature of this software is it doesn’t modify or affect your original data as it does not work on the original PST file. Instead, it reads the affected data file, creates a new copy of it and repairs. 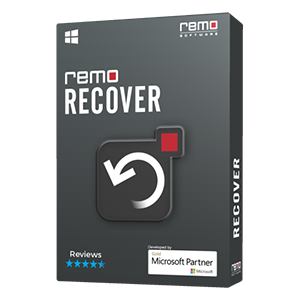 Step 1: Launch Remo Repair Outlook software. Click Open PST File button and select your PST file to repair. Step 2: Choose scanning mode and location to save repaired PST. Click the Repair button. Step 3: Verify the summary of your repaired PST file in Outlook styled interface. Note: If your PST file location is unknown, then go for Find PST File option on the main screen. In case, you have multiple Outlook email accounts then click Select Outlook Profile.